Burgers Made Fresh Right Here! YOU CAN TASTE THE DIFFERENCE!!! Tonight's Homemade Blue Plate Special! Spot Restaurant shared a post. We've got some EXCITING news! 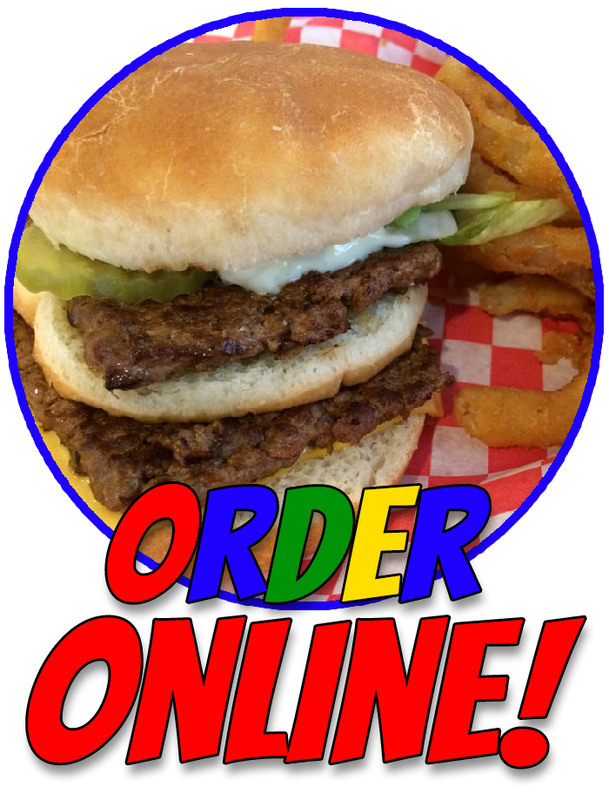 Ever imagined having your Spot favorites delivered right to your door?!?! This week's Spot special is here! Spot Restaurant shared a photo.